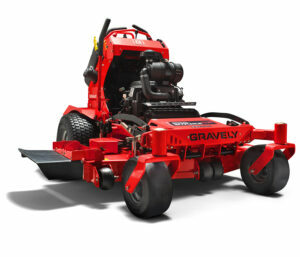 Get the job done fast—and right—with our high-performing stand-on mowers. Built to stand up to whatever crosses your path, the Pro-Stance®​ features an easily adjustable deck and convertible suspension platform to keep you in control all day long. 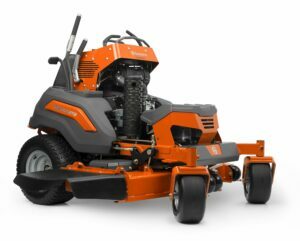 This Husqvarna V548 stand-on commercial mower features a 48 inch 7 gauge fabricated ClearCut mowing deck and is powered by a 24.5 hp Kawasaki FX751V engine. 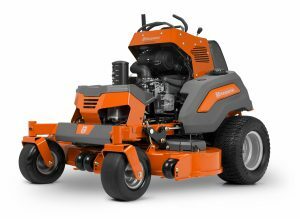 Husqvarna V554 stand-on commercial mower features a 54 inch 7 gauge fabricated ClearCut mowing deck and is powered by a 24.5 hp Kawasaki FX751V engine. This model’s design is maneuverable and efficient.